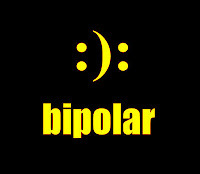 Churchill knew about Bipolar Disorder firsthand. 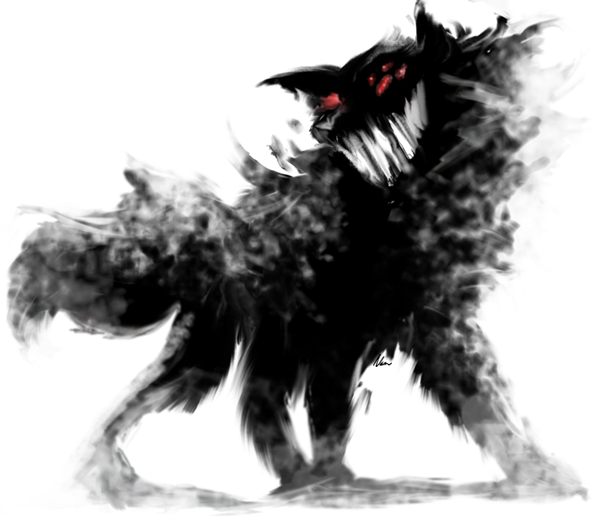 He was stalked by this own black dog; just as is my father, just as I am. The dog hungers for anxiety. It lives on fear and self-deprecation. It has a nose for the tragic. Medications can chain the dog. They make him invisible. They make me wonder if there ever was a black dog in the shadows of my mind, in the darkness at my door. 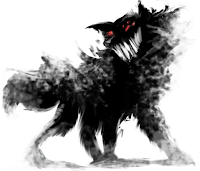 But the dog is real, and when that barghest fixes you with his baleful stare the color drains out of your world and you remember all of the pain that can be laid at your doorstep. You are accountable, and the dog is judge, jury, and executioner. Carry your guilt and the dog will grow teeth to gnash at your soul. If you have worries, fears, the dog will sneak in on padded feet and poison your thoughts. You must fight the dog. You cannot take it out back and shoot it. No. That rage only feeds the beast. You cannot abandon it at a shelter, no matter how many times you might check yourself in, or attempt to check out. The dog will find you where you live. It will roam around you, just out of sight, yet you will sense the terrible weight of its great shaggy bulk slowly smothering you. You will hear it howling in the darkness. Sometimes you might spot its heavy paw prints in the dirty places of your mind. Do not follow its tracks. The dog is crafty and will try to lead you off of the path of recovery. Kill the dog with sunlight, with joyful songs, and silly films, and warm hugs from loved ones. Kill the dog with kindness. Forgive yourself. Be gentle with yourself. The dog will slowly starve. Let go. Forgive. Reject guilt. You can read more about Churchill's own Black Dog, here. To paraphrase Proust, I am going on "a journey that no one can take for [me] or spare [me]." This has been a long time coming. 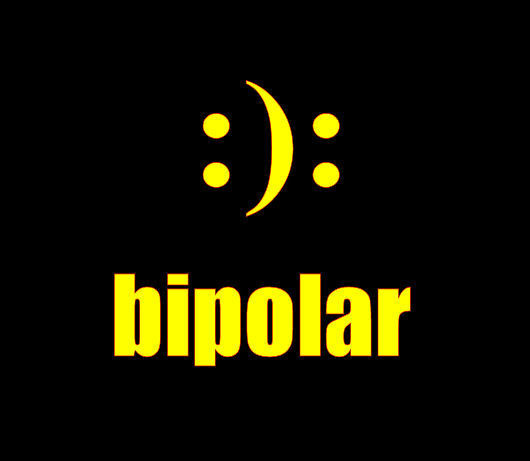 I've been fairly open on this blog about my bipolar disorder in the past. I currently have major depression, to the point where it is difficult to even spell the words to form this post. Tomorrow morning I will be checking myself into a clinic in order to get my medications in order, and to try to get myself back into some semblance of normalcy. I am scared and sad that it has come to this, but I have to find a way to get better. Now. Natalie is a co-founder of the American Folkloric Witchcraft Tradition, Midian Festivals and Events Campground, the Babalon Rising Festival and the Women's Goddess Retreat. She is the owner and operator of IndyTarot.com, a private psychic service located in Indianapolis, Indiana. How am I a hostage to my own head?